Solutions built on a unified workflow platform – so seamless you won’t even notice it’s there! 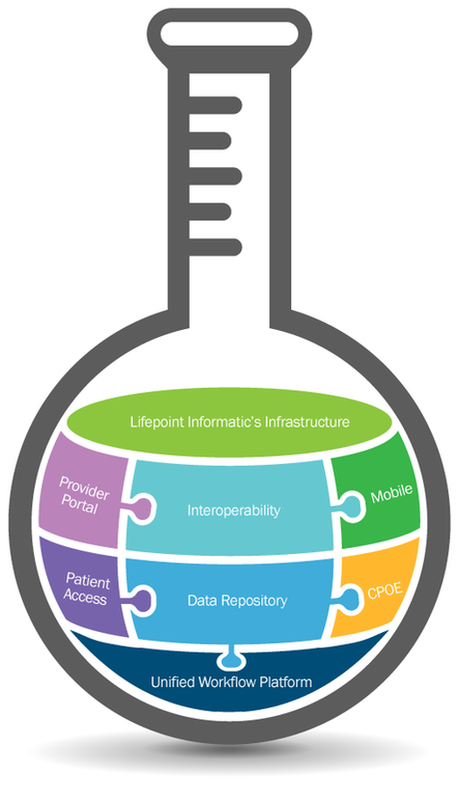 Lifepoint Informatics offers healthcare providers, payers, diagnostic centers and EHR vendors a set of interoperable solutions built on a unified workflow platform. This platform enables our solutions to interoperate so seamlessly across multiple modalities, application layers, and end-user devices that you may not notice it’s there. That’s because the unified workflow platform is working behind the scenes to keep all or your solutions interoperating. Lifepoint Informatics’ infrastructure is built on a unified workflow platform which better enables hospitals, labs and healthcare organizations to deliver clinical and administrative messages in a meaningful way in order to satisfy marketplace demands. Using a balanced strategy for outreach and growth; labs, diagnostic imaging center, hospitals, health insurers, EMR vendors and accountable care organizations (ACO) rely on Lifepoint’s products to achieve their strategic initiatives. 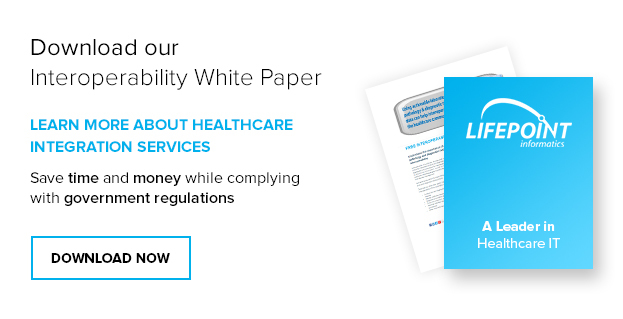 With solutions for interoperability, data repository, CPOE integration, physician portal, patient access and mobile access, Lifepoint Informatics can help healthcare organizations better manage and coordinate care for improved population health.